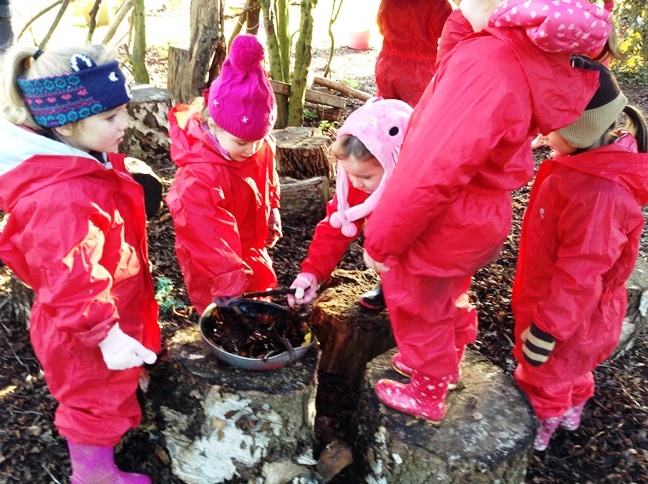 Forest School is a unique educational experience and process that offers Foundation children the opportunity to succeed and develop confidence and self- esteem through hands - on learning experiences in a woodland environment. 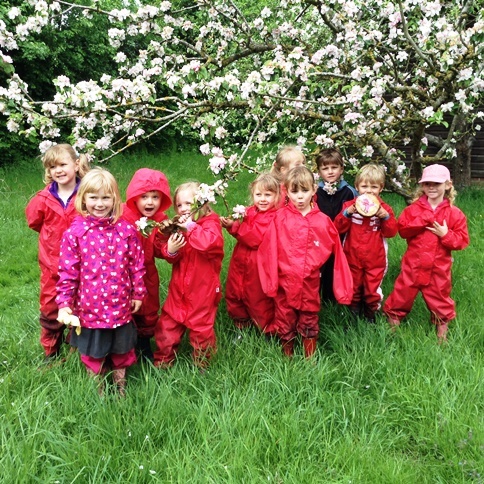 Children engage in motivating and achievable tasks and activities throughout the year and in almost all weathers. 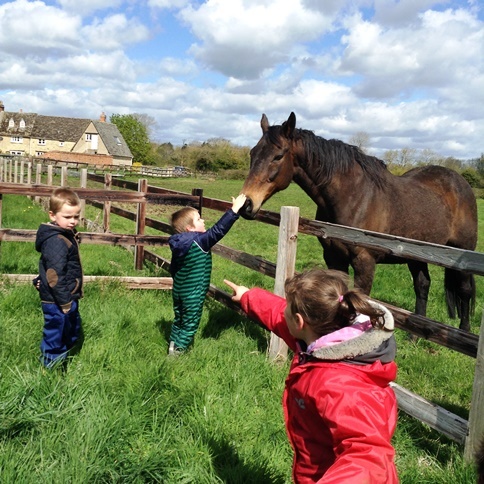 Children will work with tools, play, learn boundaries of behaviour; both physical and social, grow in confidence, self- esteem and motivation whilst developing an understanding of the natural world. 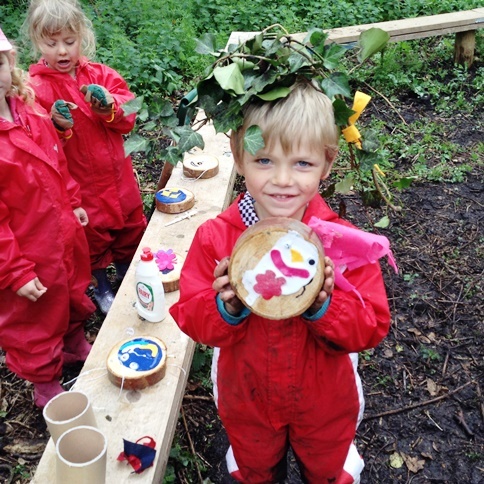 The Forest School concept originates in Denmark, aimed at pre-school children, where it was found that children who had attended forest school then arrived at school with strong social and communication skills, having the ability to work in groups effectively, generally has high self-esteem and confidence in their own abilities. These foundations helped children raise their academic achievements. 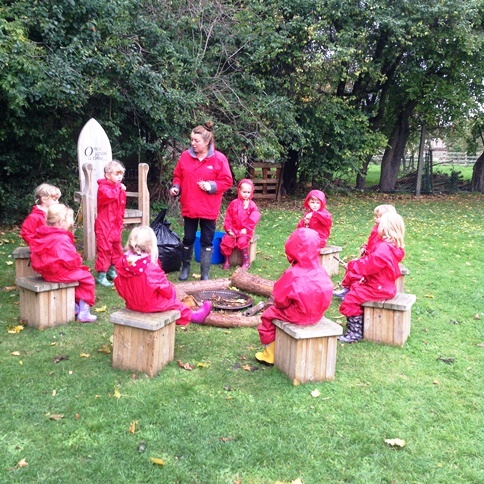 A lovely morning spent at Forest School despite our foggy morning walk! 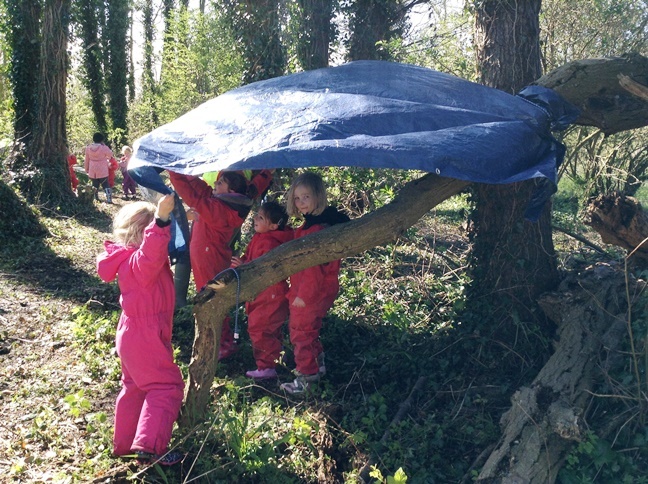 The children spent the morning helping Mr Smith to erect our "log cabin" together - we all agreed it's looking fantastic. We shall be writing to Mrs Willis to invite her to come and officially open our log cabin when it's completed. 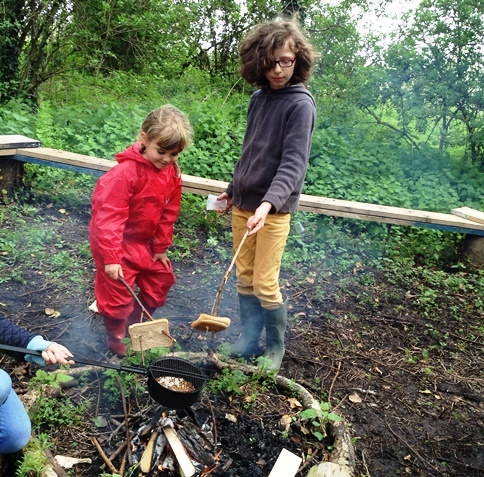 During the session we enjoyed our fire where we popped our popcorn then heated the milk to make hot chocolate. 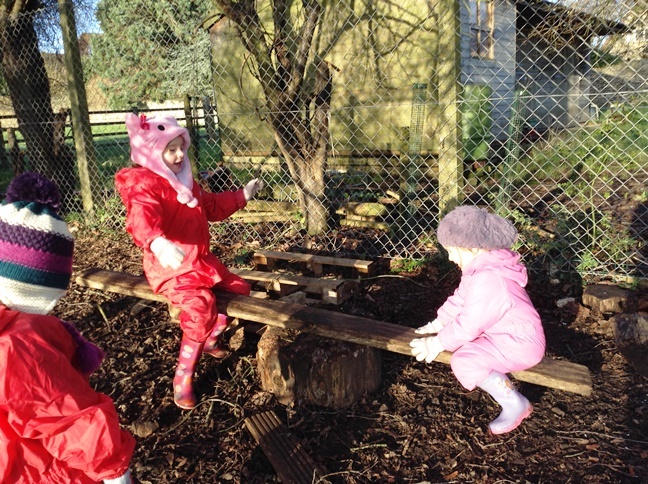 A brilliant and fun morning was had by everyone.